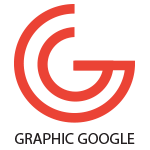 Mockup is one of the best graphic source, which reduce the effort of designers to give the final presentation of their customers. In other words we can also say that the mockup save the designer’s time and give them the end result. With the passage of time the tech reduce the human efforts, same way the mockup reduce the designers efforts. A few years ago, its very difficult to designers about the end result of their designs specially for packaging, corporate identity and many more. Now the mockups not only save their time but also make the designs more professional and unique. I share with you iPhone 6 In Girl Hand Mockup. This mockup is designed in Psd. Smart-object lead you to the end result for your designs. 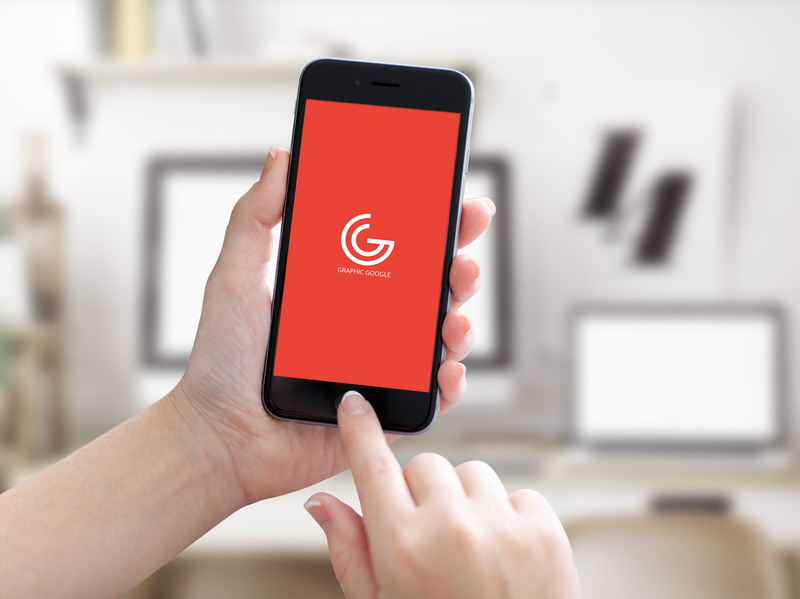 This iPhone 6 In Girl Hand Mockup is free to use for both personal and commercial use, but link-back is compulsory. Feel free to download and enjoy.